After a year marked with unpleasant weather conditions, wine producers have finally found relief in 2017. Last year must be forgotten in terms of grape and wine production – highlights László Kampits. The rough climate caused shortage in supply and had deplenished the cellars of several producers. Due to the early ripening, harvesting of white grape varieties had started before the end of September. Fortunately, grapevine diseases have not hindered the progression. Sugar contents were also favorable, mainly in case of late-harvest grapes. 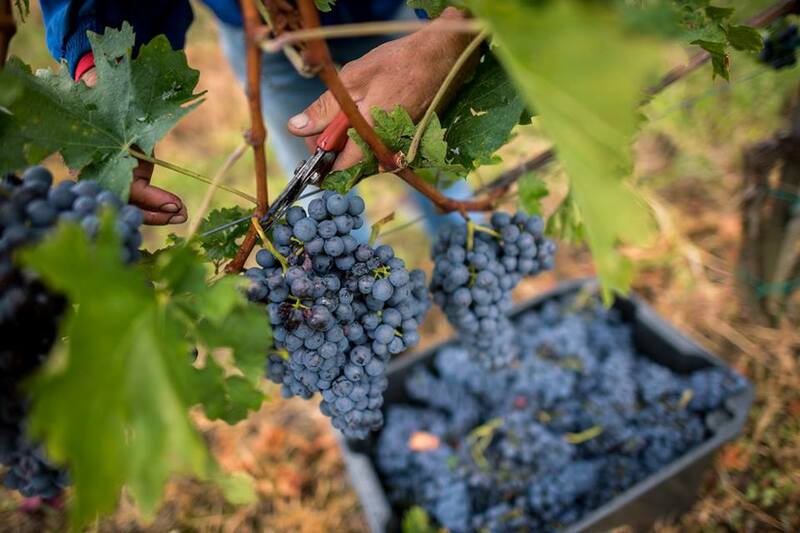 The processing of wines followed the sequence of Zweigelt- Kekfrankos – Blauburger. Rose wines obtained deep color content, which implies luscious, high-concentrated flavour. Compared to the national average, Kőszeg wine-growing region will close the year with an extreme vintage in quantity. Wine producers are working keen to display the advancement of their wines on St. Martin’s Day (11 November).